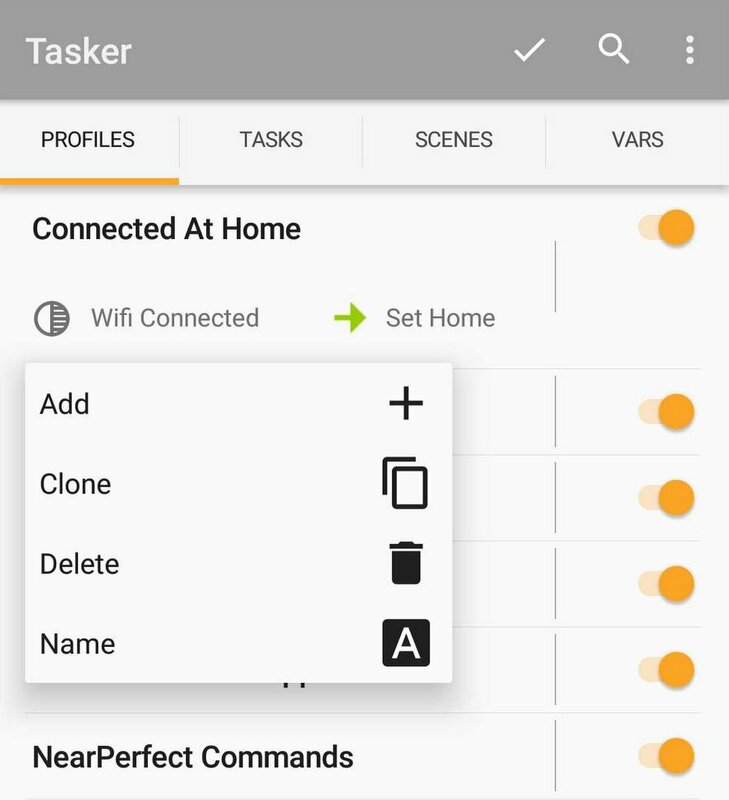 Are you new to Tasker? This is how you should spend the first 10 min with the application. Tasker has a steep learning curve. I hope this Tasker Quick Start will get you up and running in no time. 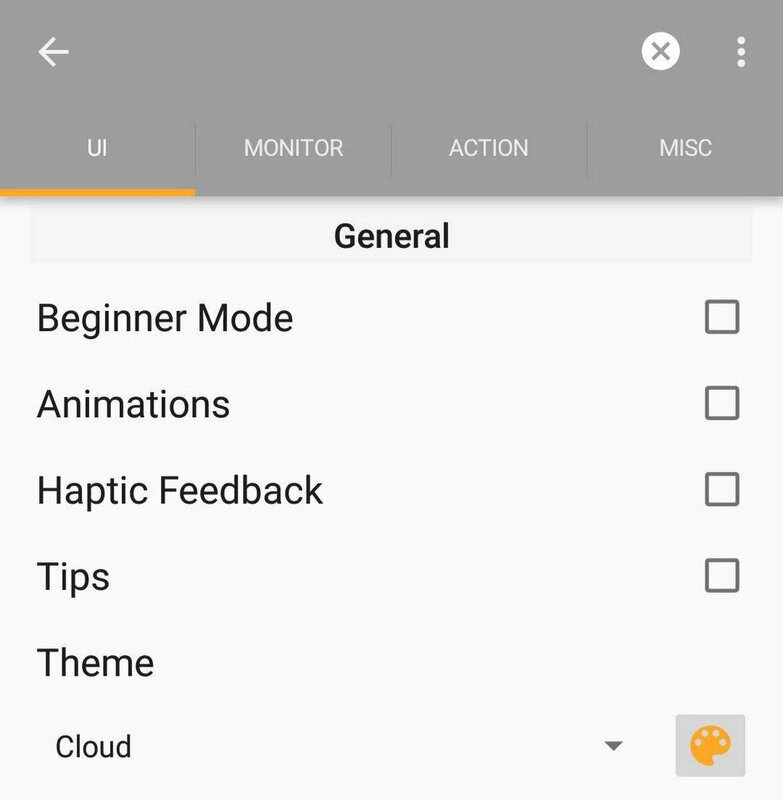 This is a setup guide, I’m not going to talk about creating any profiles just yet (I have plenty of tutorials for beginners for you to use) but setting up the Tasker so it would work with whatever you throw at it. Don’t be surprised if Tasker won’t run in the background if you don’t have any running profiles. Before I show you how to create your own, we have some things to do. To let Tasker do its own thing we have to enable few settings. These are Android level settings and placed all over your menus. Use the search icon to search the location of each option. Remember that custom ROMs and manufacturers can group these in different sub-menus. Disable battery optimisation – this means that Tasker won’t be closed due to battery saving actions. Don’t worry, the app is not using that much battery. You won’t even notice it. Grant Notification access – Tasker can see what notifications are present in your status bar but only if you allow the app to see it. Make sure this is enabled. Device Manager – enabling this (needs to be disabled before you can uninstall the Tasker) will allow Tasker to perform more low-level actions like locking your screen. 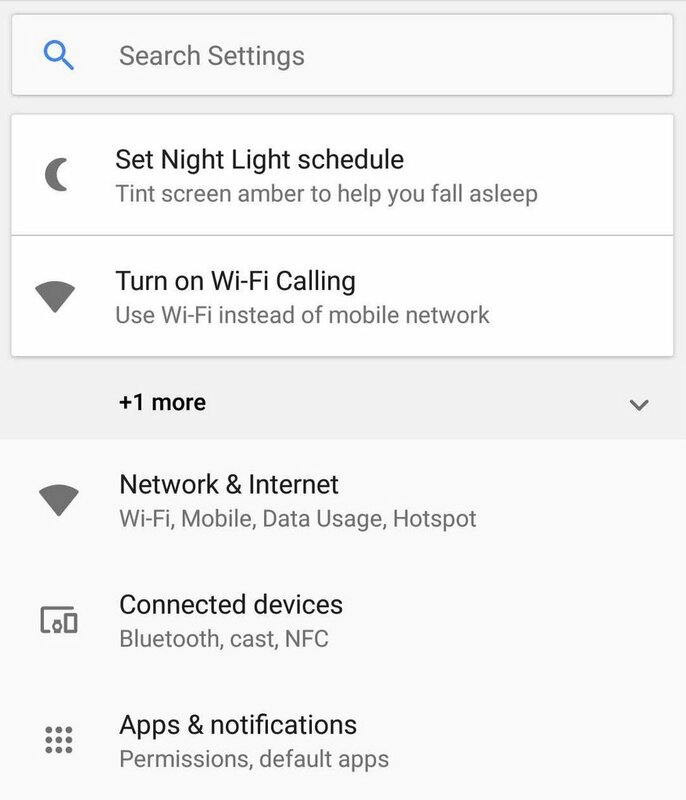 Accessibility Settings – For now, Tasker still has access to this, but Google changes the policy on how these settings can be utilised by apps. 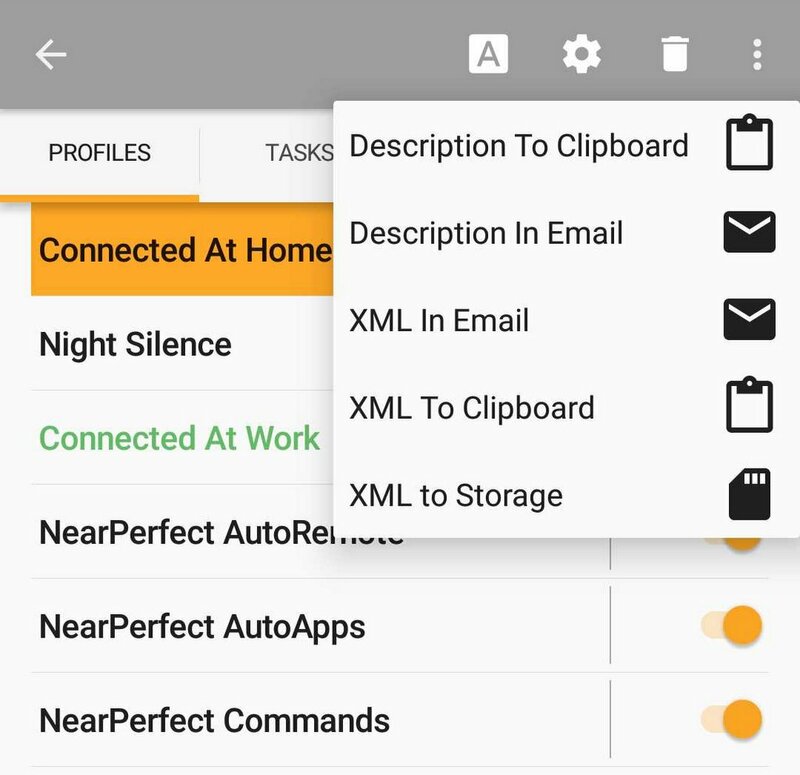 It’s possible that future version of Tasker won’t have access to this menu. 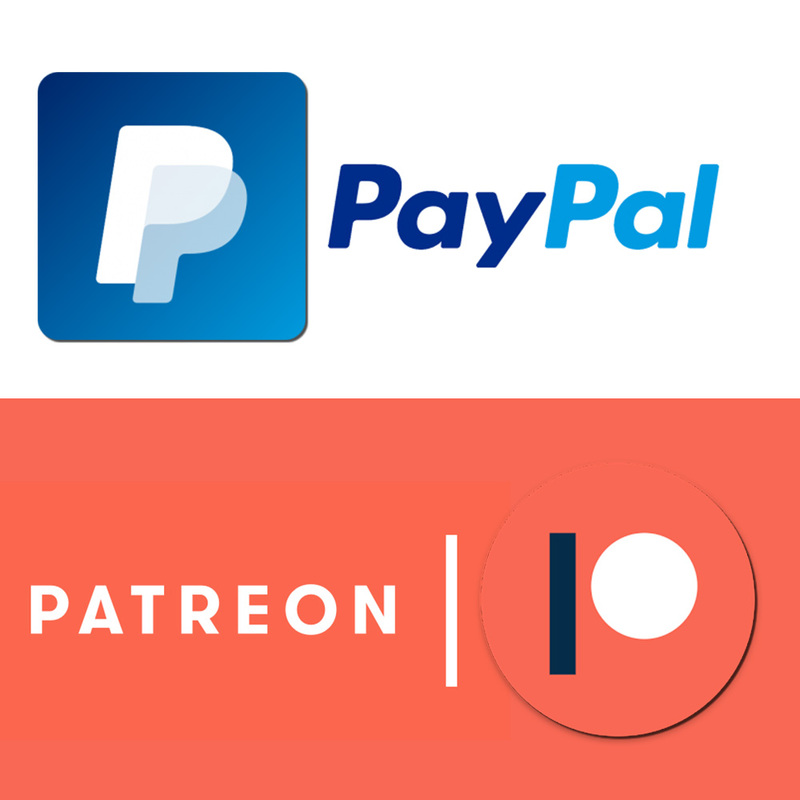 You can read more about the changes here. Access Control – which defines the Tasker’s internal file permissions. Disable Beginner’s Mode – trust me I’m an engineer! It will open new options in the Tasker menu. Disable Icon Colour from the theme – otherwise, your project icons will have the same colour. List Item dragging – set to On Right, Visible – it will create a visible guideline to show you where to hold to move the tasks around. Use Reliable Alarms – set to always, you can disable it later if you want. It will create an alarm icon in your status bar but it will make the timer based context reliable. More about the topic here. Enable Notification Action Buttons – It will add a Disable to the Tasker notification, it’s handy for toggling Tasker to check if profile triggers correctly. Local Auto-backup Max age – I use 1 day, it will place an auto backup file in the Tasker folder. Allow External Access – allow Tasker to do even more stuff. Won’t bore you with details, for now, we have plenty to do. A profile is a tab for contexts (triggers). You can have multiple profiles, and each profile can have multiple contexts. These are conditions in which something has to be done. It could be a time condition like it’s 4 pm do something now. It could be hardware based: the screen just got turned on, do something now, or software based: the YouTube app is open – you need to make sure this is done when the app is opened. 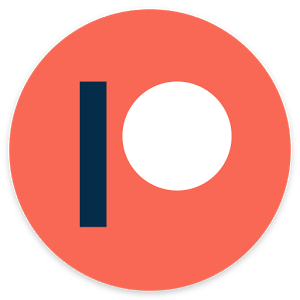 event condition – this is an instantaneous change in Android. It lasts a fraction of the time. A good example would be – I received a text message, it happens each time I get one text, it’s active for a fraction of the second. state condition – this context is a boolean (true/false) statement and is active if a condition is true. A good example is a notification for an unread text message. The message is unread until you read it, so profile would be active as long as the message is unread. To recap, if you receive a message – this is an event, but if you have an unread message pending, this is a state condition. Tasks are folders in which actions are placed. 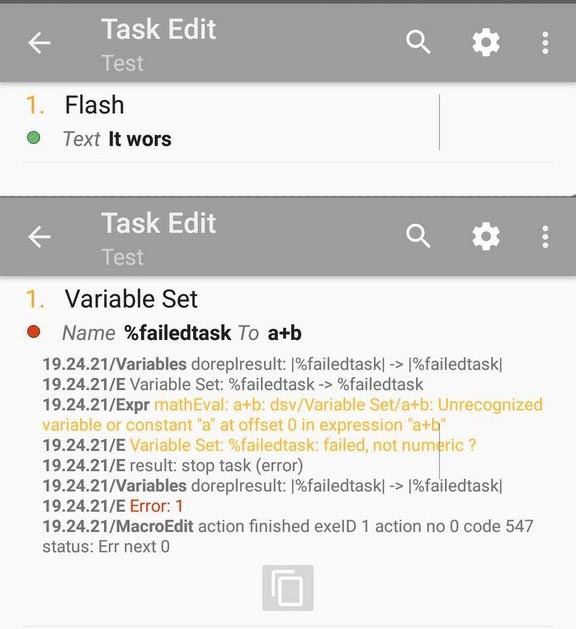 When a condition is met (see profile) a linked task will be executed by Tasker. 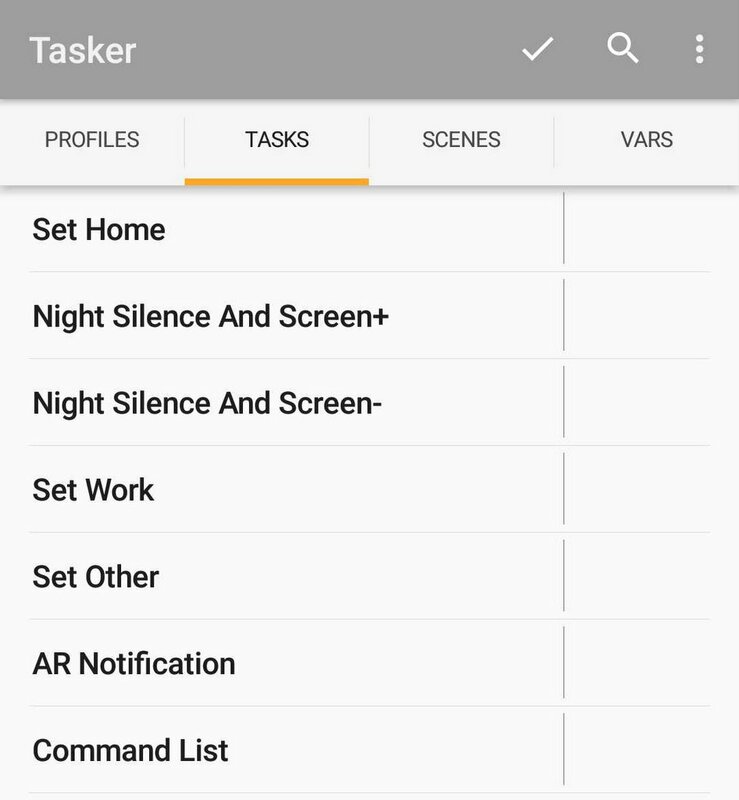 Tasker will go through each action stored in a task in a specified order. 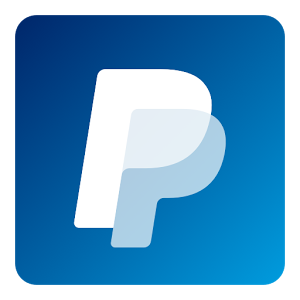 Entry Task – this task is available for each profile by default. Exit Task – (optional) can be added to state profiles only (long press on task linked in Profile tab). 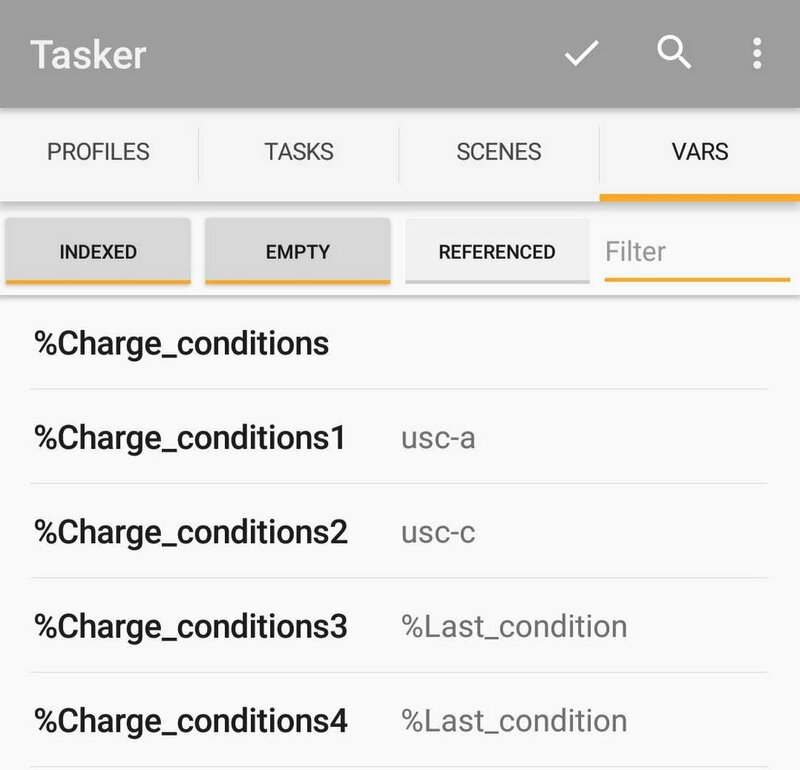 Tasker runs this task if the condition is no longer met. Actions are listed under Tasks. These are steps that Tasker goes through to do stuff. Each step is an action. So action could be turning on WiFi, enabling silent mode or saving a phone number to a variable. You can have an almost unlimited number of actions in a single task. You can test the tasks manually by tapping the play button at the bottom. In this tab, you can build your user interface. 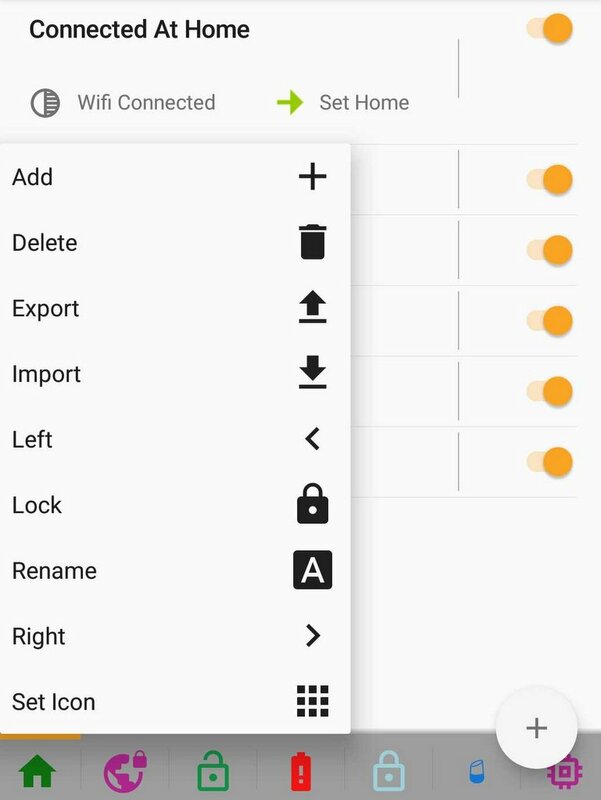 Tasker can create overlays which contain buttons toggles and switches. This UI can control Tasker values and variables. There are many alternatives, as the Tasker interface can be a bit cumbersome. System variables (spelt with caps) are created and updated by Tasker. You cannot change the value of these variables. These are ‘read-only’ variables. You can copy the value to a global variable and manipulate it further. Global variables are user created. The variable must have at least one uppercase letter. You can create these at will and modify the data stored in that variable. You can also share the data between your projects or profiles. Local variables are created by the user, but also some of them are provided by the system. These are spelt with all lower case letters and they hold the data for a short time. You cannot share the data stored outside of the task they run within. Once the task is completed the variable automatically clears the data stored. 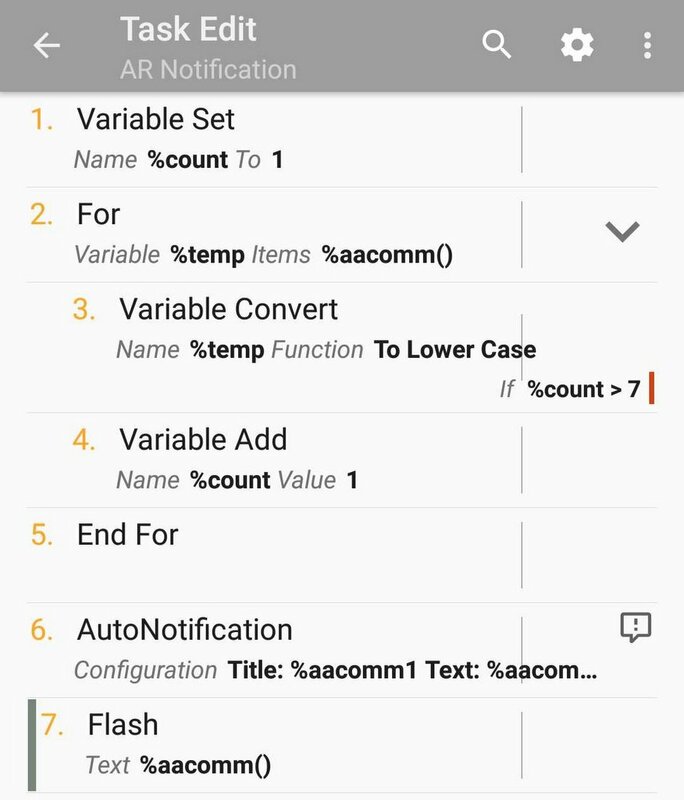 If you want to know more about the variables – check out this tutorial and the Tasker reference page. At the bottom, you will see a space for more tabs. This is how you organise your projects. You can name the projects, set icons and keep your projects organised. Think of the projects as folders. They have no impact on how Tasker works, but keeping things organised can help in keeping the law and order among your profiles. I mentioned this multiple times in my tutorials, here is a quick rundown. Tasker files come in 4 flavours. When importing files from the internet, pay attention to the file extension, and what menu you use to import the files over. If you try to import the project file via the profile import menu, you are not going to find the file in your directory. Only files specific to the import menu are visible to you. To access the import menu, long press on a correct tab. I suspect you will run into issues sooner or later. There are a few things you can do to fix it. Before you run online and ask questions, check if the downloaded file is compatible with your phone and the Android version. Run your task manually, when an action is performed successfully, you will see a small green circle confirming it. Otherwise, you will see a red circle indicating that this action is causing the issue. Another way is to enable the log and check the orders of your tasks. This may look a little daunting at first, but it is worth learning how it looks like and how to learn it. 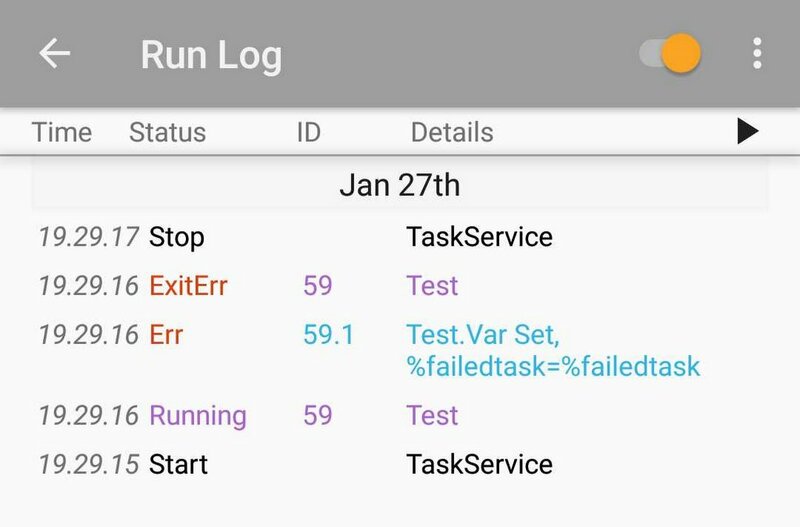 The log is available via Tasker menu (More/Run Log). It will display the tasks and actions that are performed in the chronological order. Watch out for error messages which will point you to the task or action that causes the issues. Before you ask questions take a look at 10 most common Tasker mistakes. If you decide that the issue is more than you can bite on, get prepared. The community will ask you for your profile file or description, screenshots or error messages. Be descriptive, provide the Android version and the phone you are working on. Not all actions are available on the same devices, Android versions or ROMs. To export the description – select the task or profile in question and use the Tasker menu. The Export section will give you an option to copy the task description to the clipboard/email. I took a swing at answering the most popular questions listed by Google. Perhaps your question is there as well? You can add more suggestions in this Reddit post.